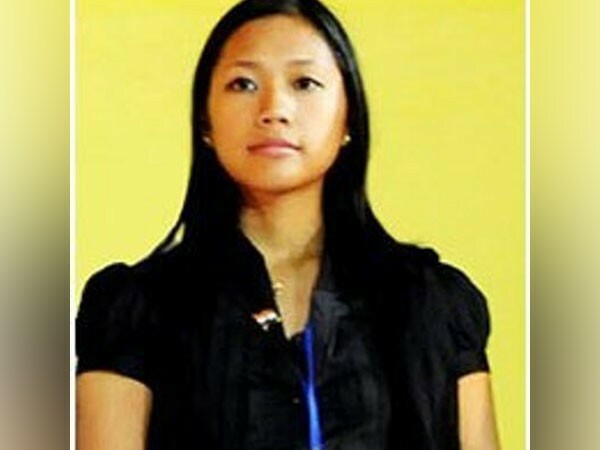 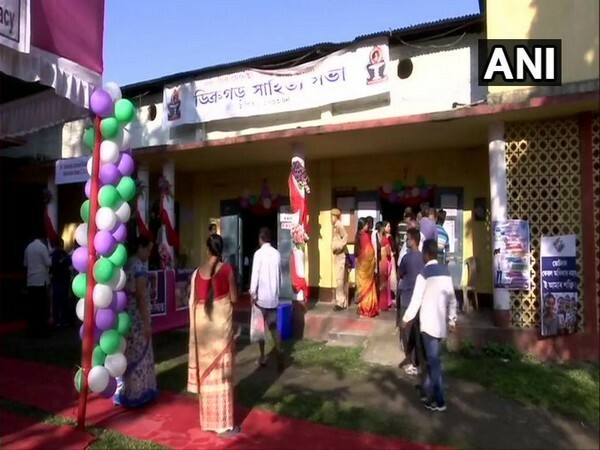 Shillong (Meghalaya) [India], April 12 (ANI): The Chief Electoral Officer (CEO) of Meghalaya has recommended re-polling at Konarchar polling station under Selsella constituency to the Election Commission. 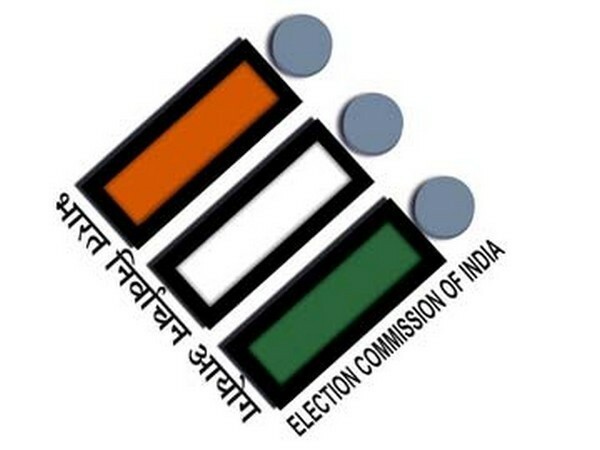 New Delhi [India], Apr 12 (ANI): Voter turnout recorded in the first phase of the Lok Sabha elections held on Thursday was 71.41 per cent in Meghalaya, the Election Commission of India (ECI) said on Friday. 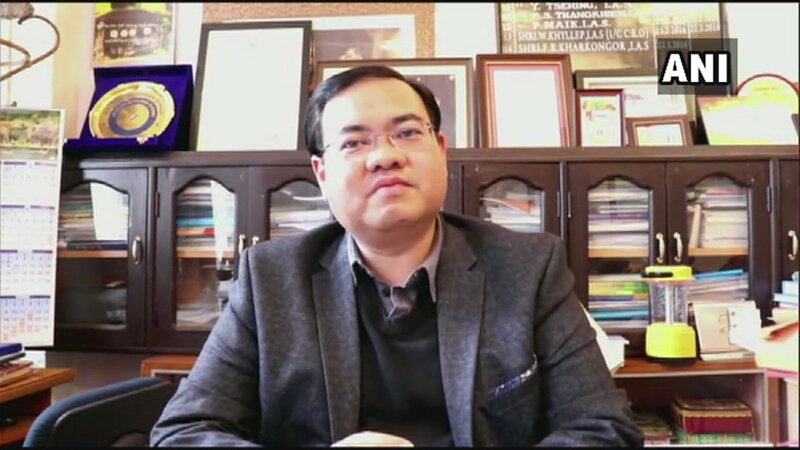 New Delhi [India], Mar 24 (ANI): BJP has replaced sitting MP and former Chhattisgarh chief minister Raman Singh's son, Abhishek Singh with Santosh Pandey from the Rajnandgaon Lok Sabha seat in Chhattisgarh. 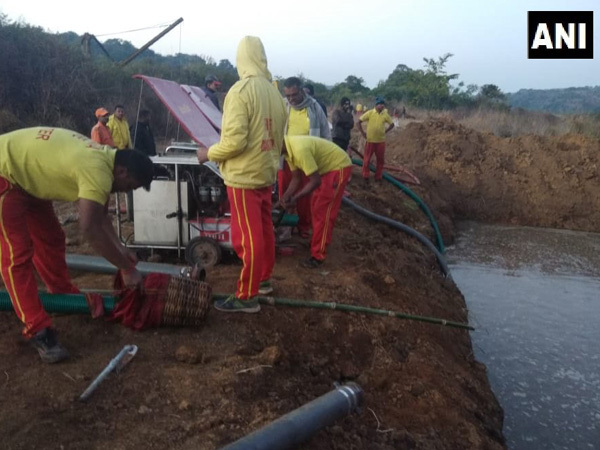 East Jaintia Hills (Meghalaya) [India], Mar 11 (ANI): Efforts to find the miners trapped in a Meghalaya mine Since December 13, 2018 made little progress, as the process of cleaning the 10 shafts got completed on Sunday. 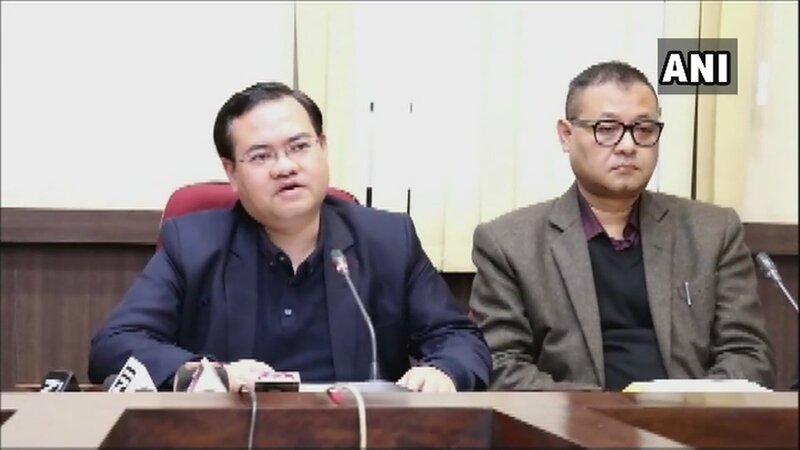 East Jaintia Hills (Meghalaya) [India], Feb 28 (ANI): One more unidentified body has been recovered from the ill-fated mine here where 13 miners were trapped since December 13 last year. 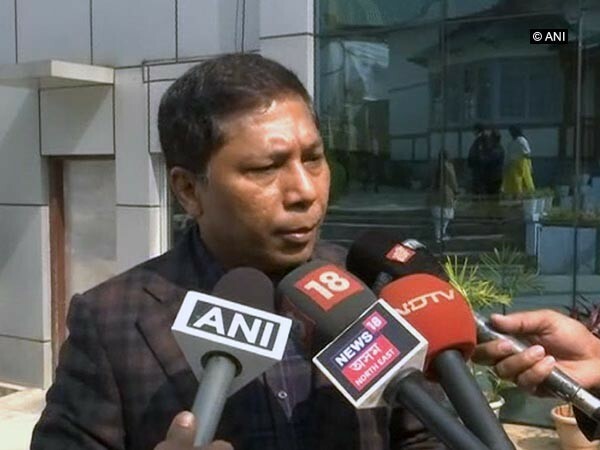 New Delhi [India], Feb 25 (ANI): Meghalaya Chief Minister Conrad Sangma said the Pema Khandu-led Arunachal Pradesh government is not going to table the controversial permanent residential certificate (PRC) for now and appealed people to maintain peace in the state.